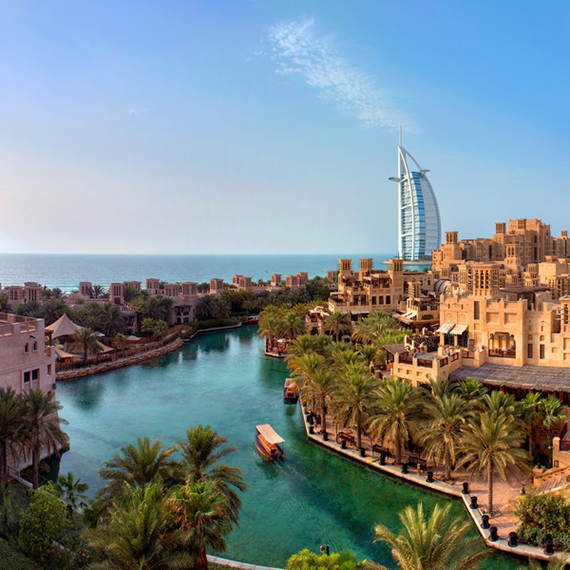 As Nordic representative for Dubai Tourism, Related handled all travel trade, PR, marketing and MICE activities from 2016-2018. 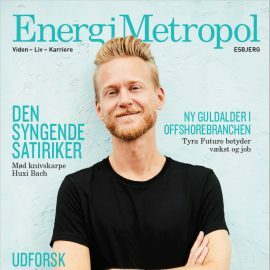 Related assists Esbjerg Erhvervsudvikling with articles for magazines and various PR activities. Related secured top Swedish media for a fam trip to Jamaica – with the aim of raising awareness about the destination ahead of the winter season. Related represented VisitBritain in Norway, assisting with PR and trade activities. 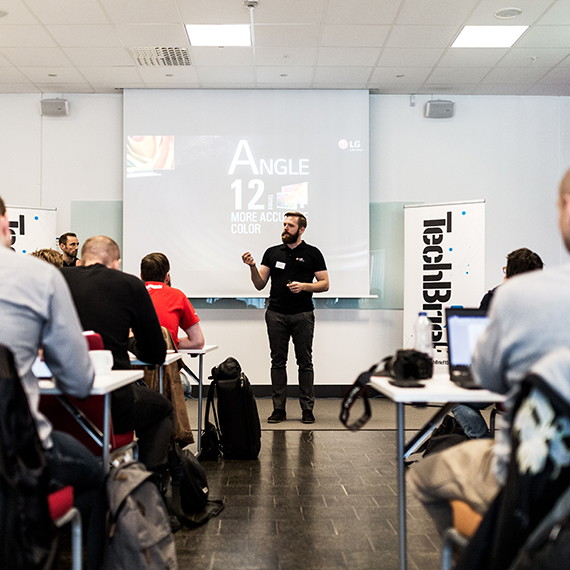 Every fall, Related hosts the only joint large-scale B2B press event in the Nordics, TechBrief, where some of the world’s biggest consumer tech brands meet with a crowd of Nordic tier 1 editors in Stockholm. 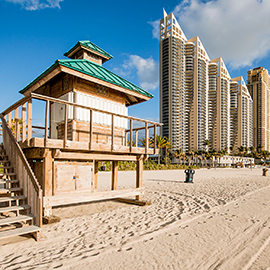 A Danish travel journalist got to experience Miami on a budget resulting in a nice article showing the diversity of the destination reaching 360,000 Danes. Related developed and executed a new brand, communications tool box, and PR strategy for Hærvejen. Related invited and hosted a Nordic group of tour operators on a fam trip to the Philippines, including a visit to the yearly travel fair, PHITEX. To increase awareness of Hotel Hafen Flensburg among Danish foodies, Related has initiated and coordinated a competition coop with Denmark’s biggest foodie community, Gastromand. Related handles all PR activities for Creative in the Nordics – from press releases, review coordination and trade show presence to social media campaigns. 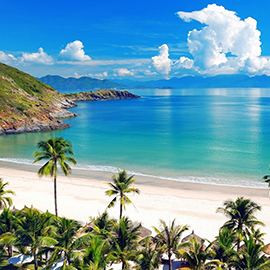 As Nordic PR representative for Banyan Tree Phuket, we handle press releases, press trips, etc. In the fall of 2017, Related is in charge of an extensive Nordic launch campaign – including everything from strategic campaign idea and concept and planning to implementation and evaluation – for TP-Link’s first mesh Wi-Fi solution. Related organized a Sri Lanka roadshow in the four Nordic capitals where 156 Nordic travel professionals got to meet new Sri Lankan partners. To create awareness about the newly opened luxury hotel The Fontenay in Hamburg, Related was chosen to undertake a range of PR activities in the Danish market. 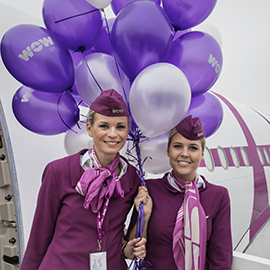 As Swedish PR representative for WOW air, Related handles press releases, influencer trips, etc. 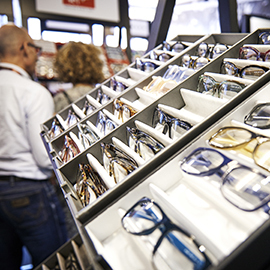 Related handles local, regional, and national press efforts for one of the biggest optician chains in Denmark. 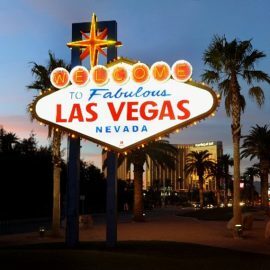 To make active Scandinavian women aware of Benidorm’s many sports possibilities, Related initiated a campaign with a sports brand, reaching more than 425,000 Nordic people. 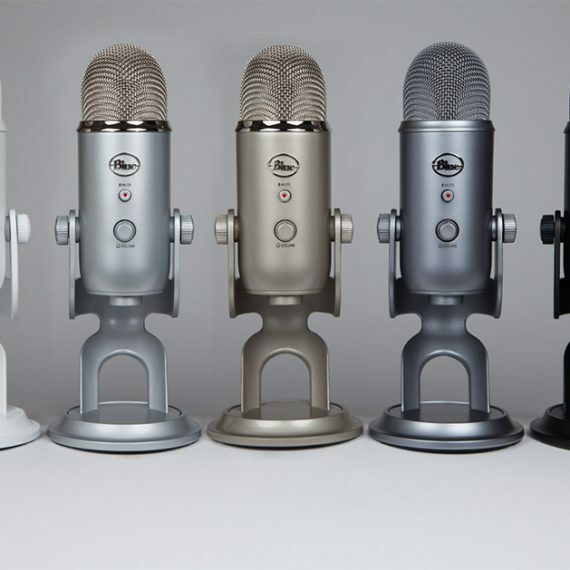 Through an extensive PR campaign, Related was in charge of introducing Blue Microphones to the Nordic market. Related organized a blogger trip to the Lion City for a group of Nordic bloggers, resulting in amazing posts and social media buzz. As the Danish PR agency for Doro, Related has developed a successful Facebook community for Doro’s key audience; seniors.